Colorado Construction have completed over 20 station works. 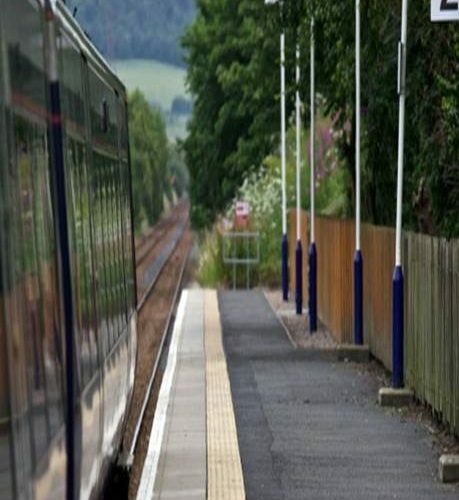 A good example of the projects undertaken is the 116-year old Crianlarich railway station, which was in need of an upgrade involving the removal of the current depot and the installation of a new 12-bay car park and modular units that would form a new training facility. In order to keep the station operational and safe throughout the project, Colorado Construction compiled and communicated a detailed programme that, on the critical activities, depicted work-flow every hour. In addition to coordinating all work around train and passenger traffic, the team also set the plan to accommodate the station’s on-site administrative staff and sizeable maintenance team throughout the duration of the project. Construction required excavations, drainage ducting, water, gas and electrical services, and new external lighting. Despite the challenge of working in an occupied, operational train station, the project was completed right on time.